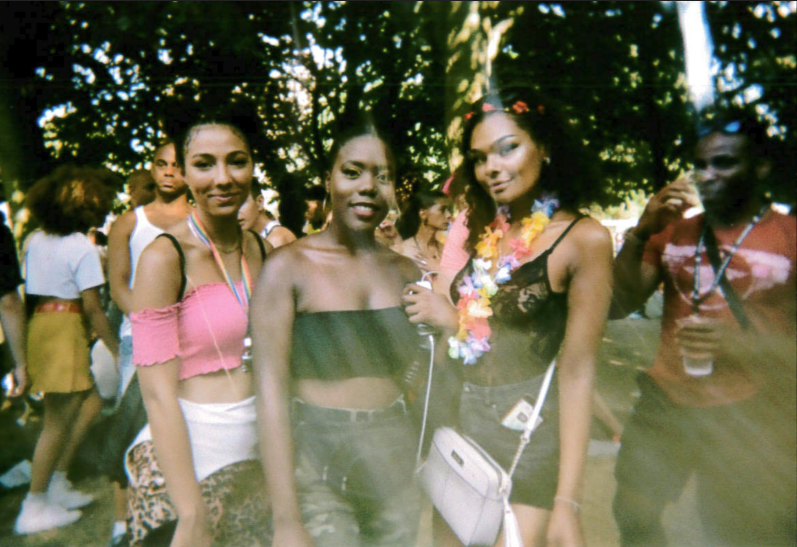 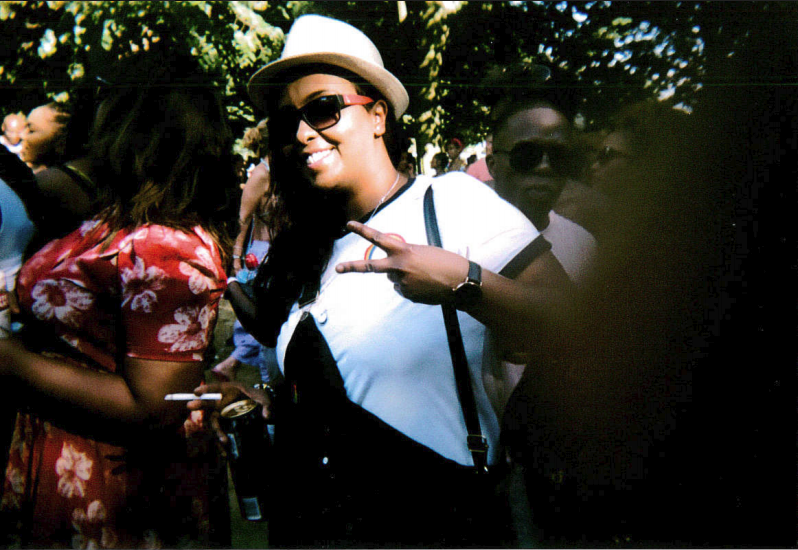 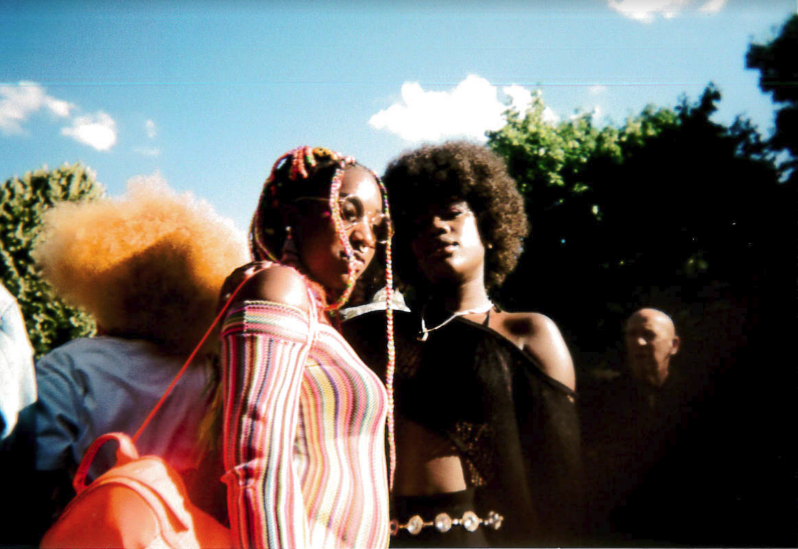 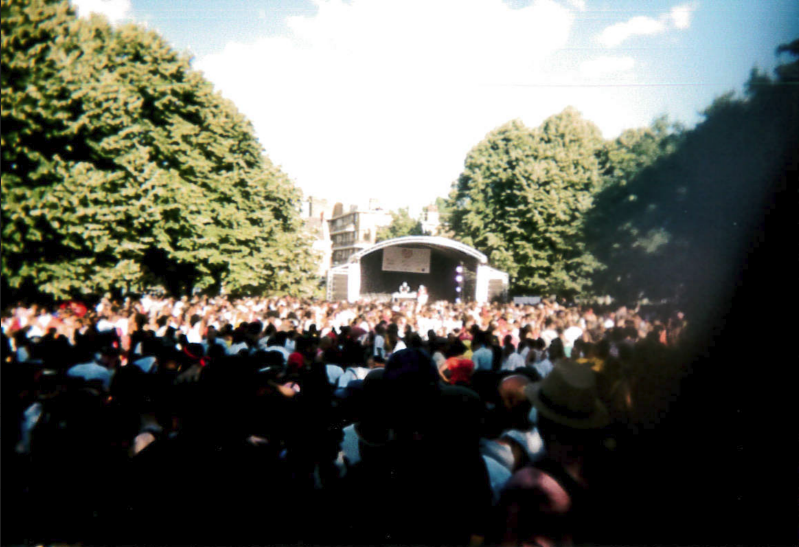 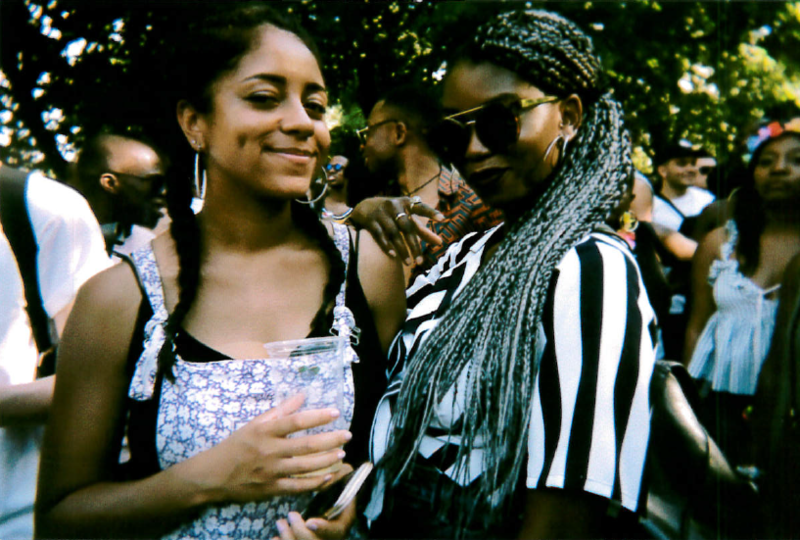 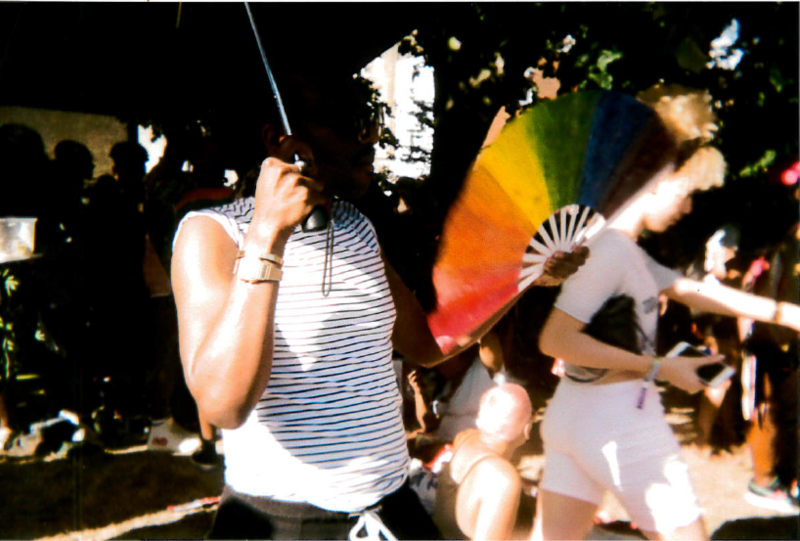 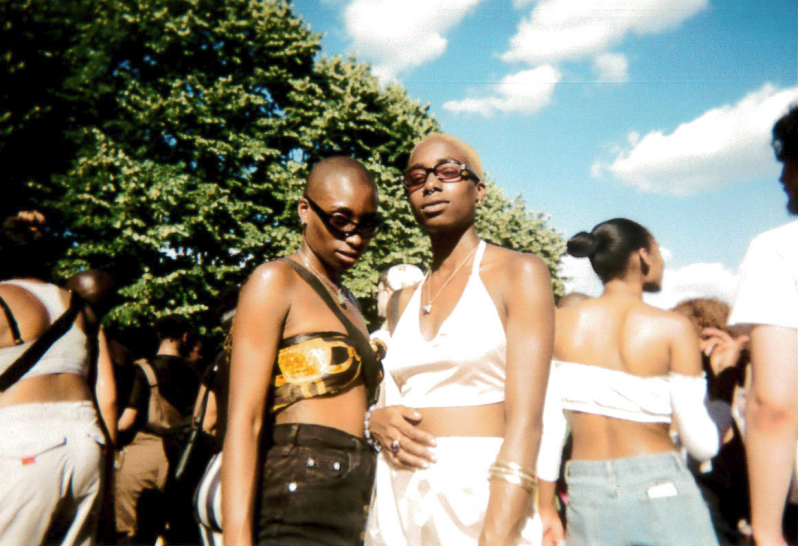 Unlike so many pride spaces, UK Black Pride felt authentically queer. 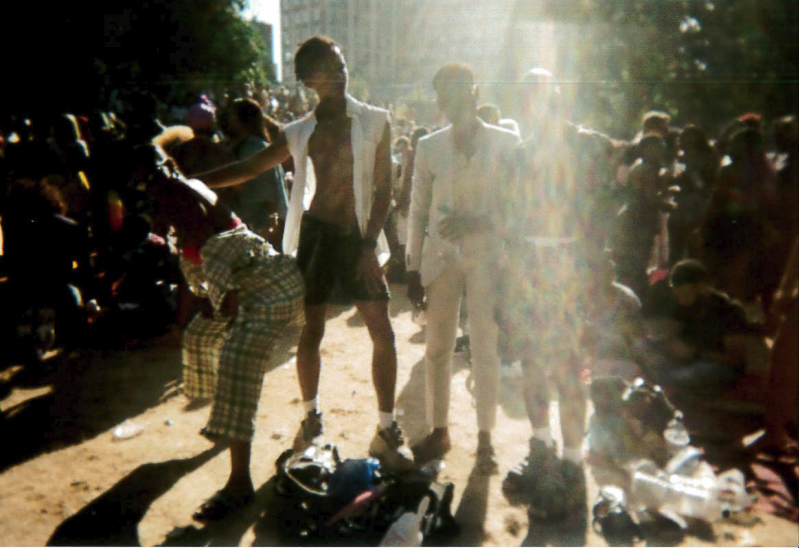 Seeing Vauxhall Pleasure Gardens taken over by LGBTQ+ people of colour felt not only like an act of transgression against heteronormativity and the violence inherent in it, but also a total rejection of the scopophilic and threatening gaze of whiteness. 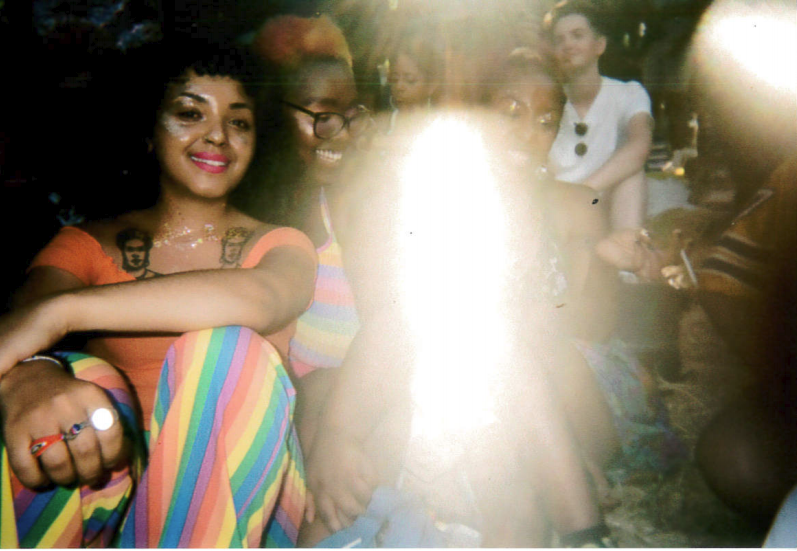 And perhaps most importantly, it was joyful. 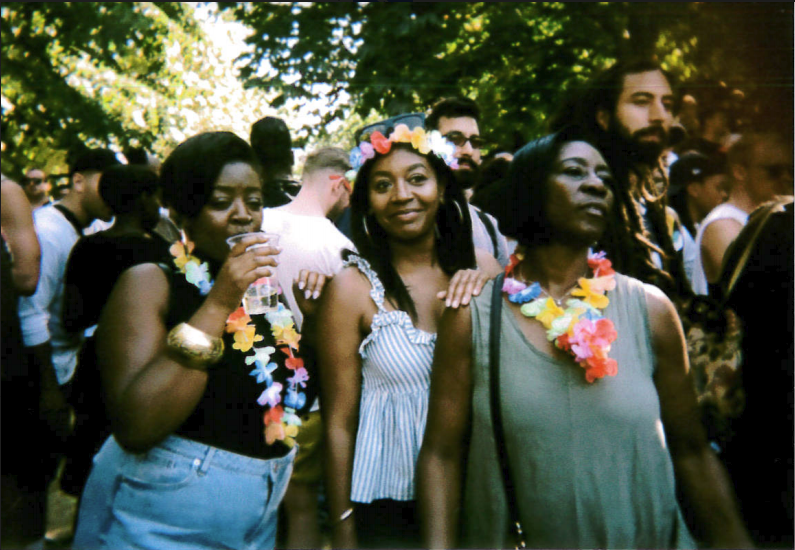 It was genuinely empowering to see a community of people that otherwise have to expend so much energy on worrying about how to navigate space, just channelling that energy into having a good time.